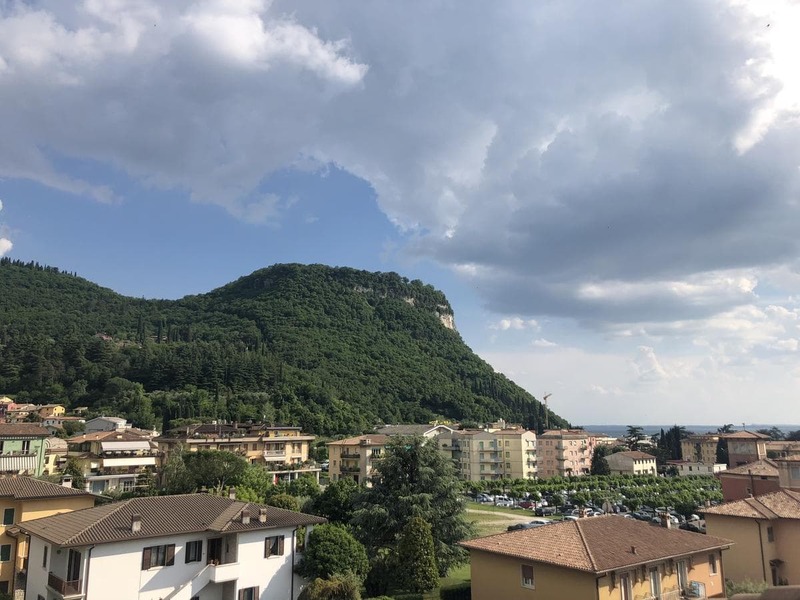 Offering self-catering accommodation with free WiFi, RTA Doria is located in Garda, 500 m from the historical centre and a 10-minute walk from Lake Garda shores. Baia delle Sirene Park is 3.5 km from the property. All apartments feature a balcony and come with a seating area and a flat-screen TV. All units include a kitchenette equipped with a toaster and an electric kettle. There is a private bathroom with free toiletries in every unit. Towels and bed linen are provided. A continental breakfast is available daily at RTA Doria. Guests can enjoy a drink at the on-site bar. Fitness facilities are also at guests' disposal. Private parking is available on site. RTA Doria is 4 km from Bardolino and 25 km from Peschiera del Garda. The nearest airport is Verona Airport, 34 km from the property.